Cale is an illustrator and animator living lakeside with his family in Kelowna, British Columbia. His work can be found in children’s books, animated shorts, television and games. Visit him online at www.cale.ca. P.S. 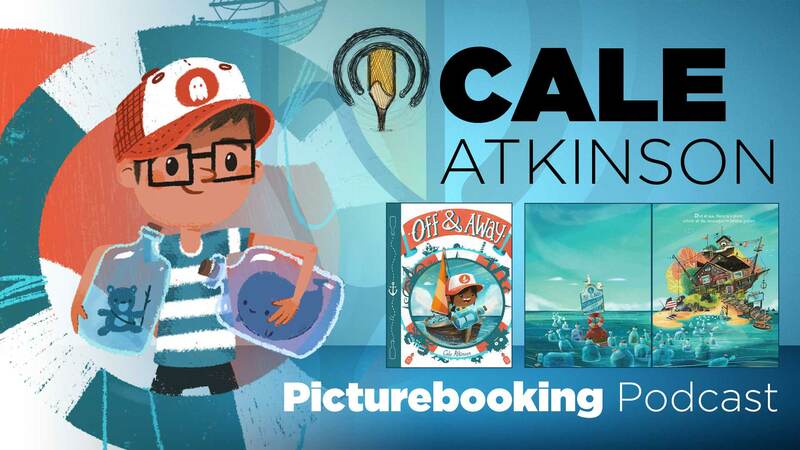 If you are a Picturebooking Patreon check out some bonus Cale.